World’s quality & most reliable company Global printer and personal computer major HP Inc. for the first time on Tuesday revealed the world’s production-ready 3D printing system for commercial purposes. Now, markets will receive drastic manufacturing solutions, especially with partners such as BMW, Nike and the like .These first commercial 3D printers founding on an open platform has enabled HP for taking a major step in reintroducing prototyping and manufacturing industry, notably, the company unveiled it at the largest 3D additive manufacturing conference “RAPID 2016”, in Florida. It is leaked that, The “HP Jet Fusion 3D Printing Solution” will comparatively provide superior quality physical parts 10 times faster with half the cost of 3D print systems presently. 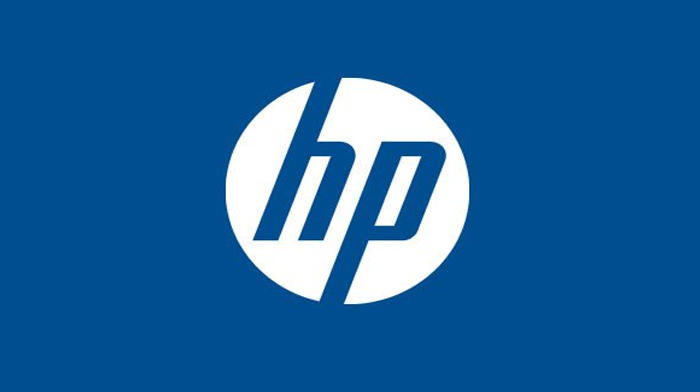 Nevertheless, HP is already facilitating its customers by offering an unmatchable ability to change part properties. Additionally, it offers to deliver mass customization as well. FUNCTIONAL CHANGES: HP’s this change delivered printing functional parts at the individual voxel level (a voxel is the 3D equivalent of a 2D pixel in traditional printing). The 3D printing platform is unique in its ability to address over 340 million voxels per second, versus one point at a time, giving our prototyping and manufacturing partners radically faster build speeds, functional parts and breakthrough economics. New 3D Printing Solution can ensure easy flow of work with minimum cost for drastic changes in preliminary form, prototyping, is simply the delivery of final parts manufacturing with extraordinary breakthrough economics. For prototyping and production, HP is going to introduce two new 3D printers designed for a similar purpose, while the HP Jet Fusion 3D 3200 printer is considered ideal for prototyping which has an improved productivity and the capacity feature to advance usage at lower cost for each part. The special feature of the HP Jet Fusion 3D 4200 printer is that it is not just designed for prototyping but it can necessarily be used for short-run manufacturing needs with high quality for production to meet the demands at lowest possible cost for each part. In this respect, Nigro said that the new printing system delivers a combination of speed, quality, and cost never seen in the industry. Businesses and manufacturers can completely rethink how they design and deliver solutions to their customers. While Tom Clarke, president of innovation at Nike added that, “At Nike, we have been using 3D printing to create new performance innovations for footwear for the past several years. We are excited to partner with HP to accelerate and scale our existing capabilities”.